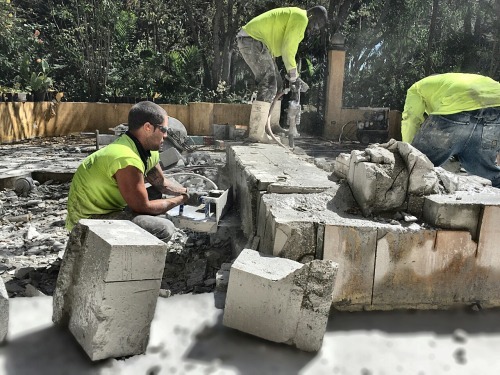 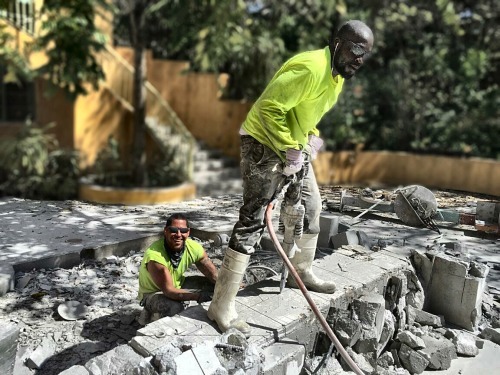 Concrete Connection Crew Cutting Concrete in a Miami Mansion. 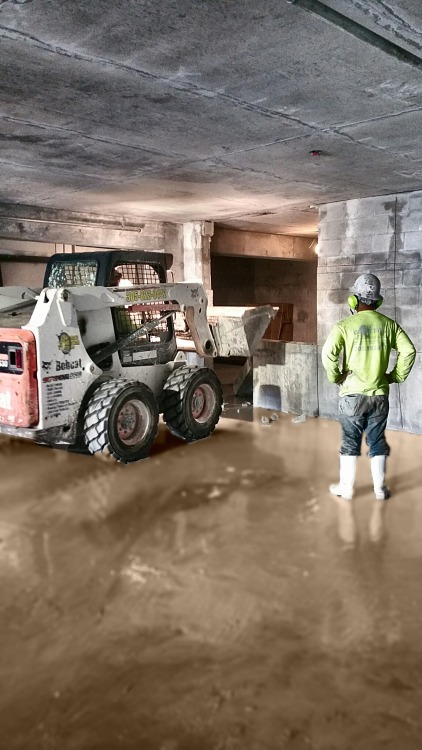 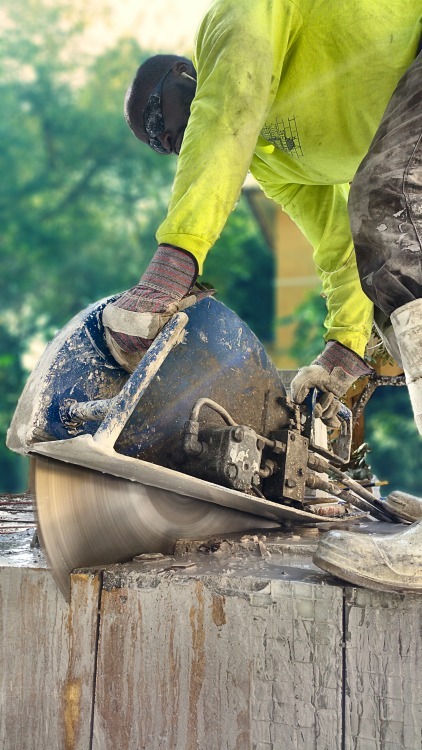 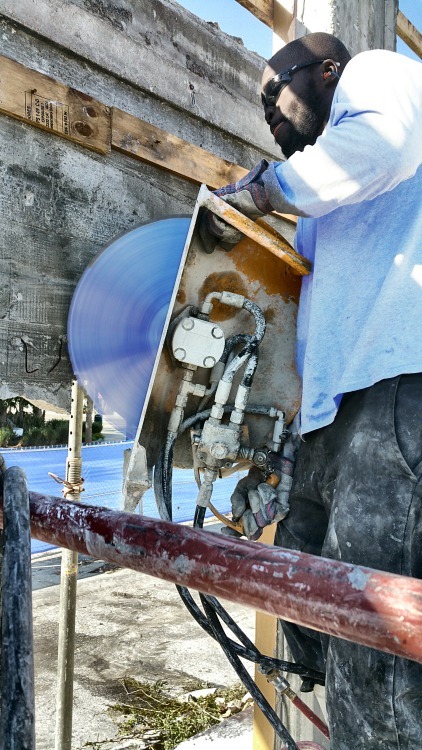 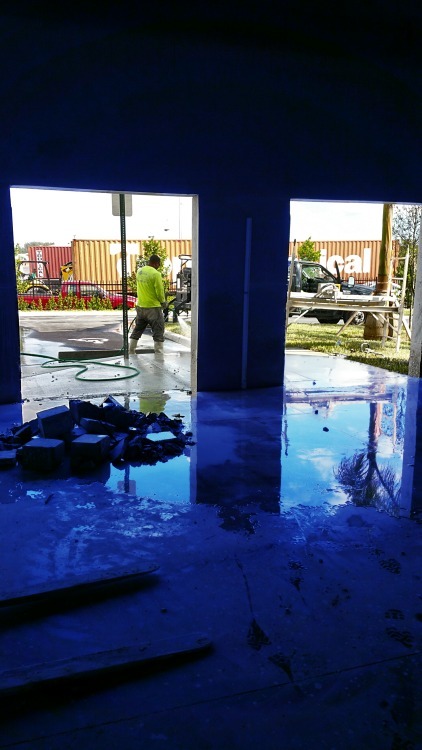 Cutting Concrete in a South Miami Residence. 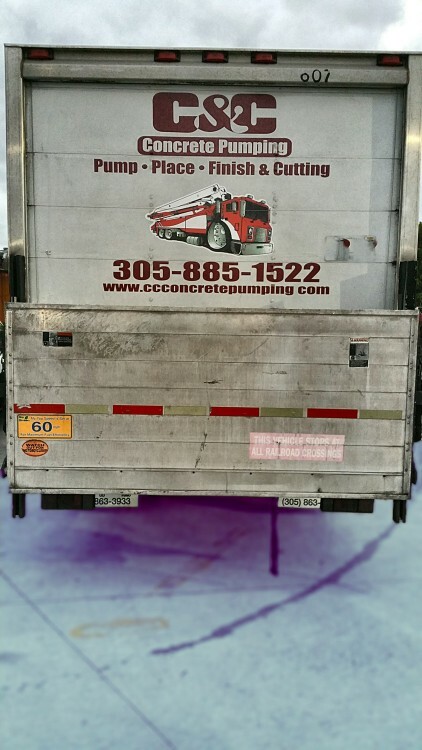 C&C Concrete Pumping and Cutting in Miami . 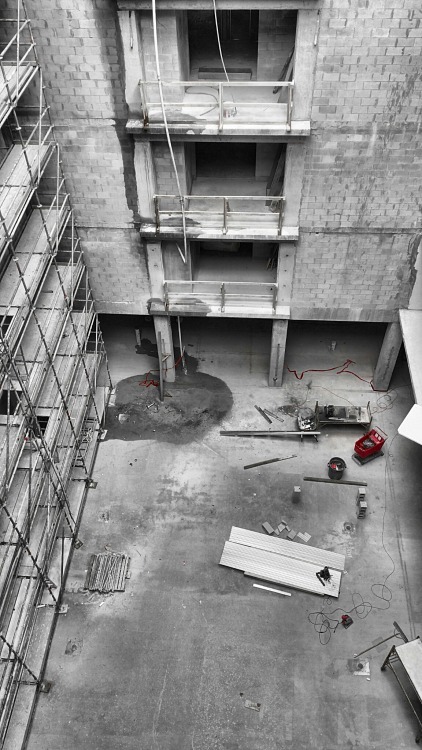 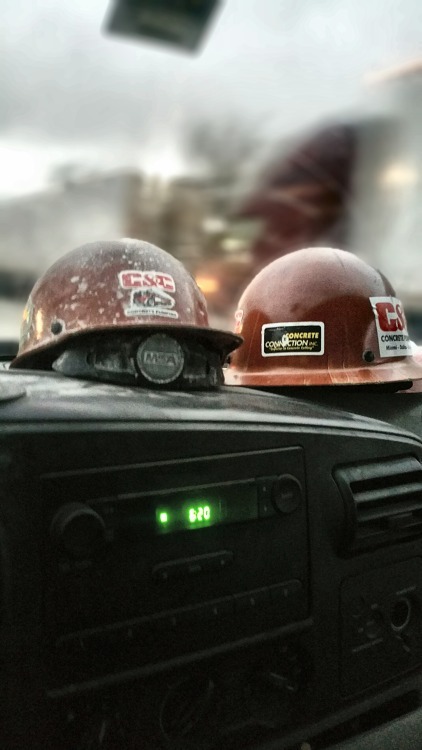 Two 10 inch thick shear wall openings in one day.. 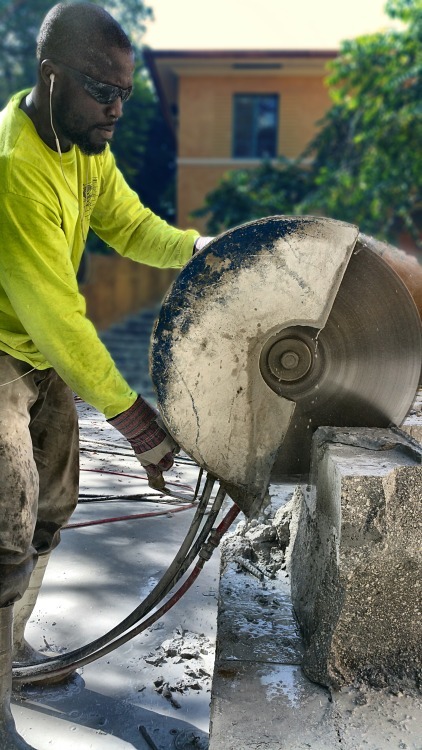 Concrete Connection cutting some walls in a residence. 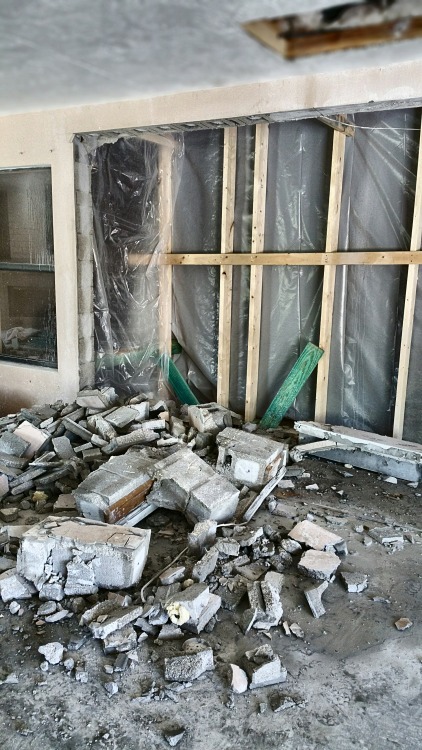 Cutting A Wall And Demo in West Palm Beach..